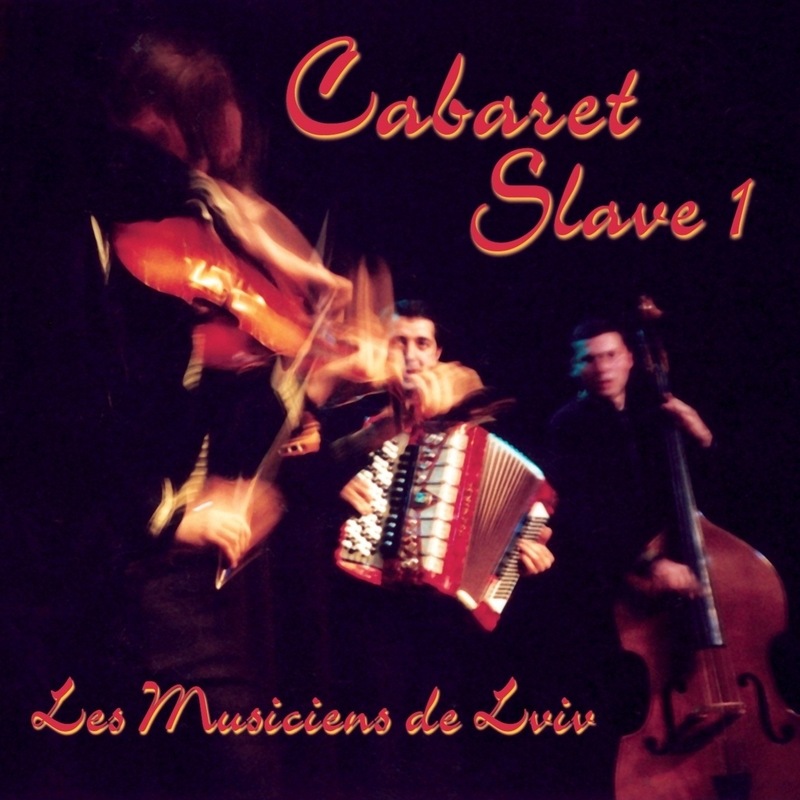 The Musicians of the band «Les Musiciens de Lviv» are known throughout Europe as one of the best performers of the music of Eastern Europe. They appear successfully on a stage in France, Germany, Italy, Spain, England, Belgium, and Switzerland... Japan's first TV channel NHK released a documentary about «Les Musiciens de Lviv». The musicians of the band are highly educated, all of them are conservatory graduates, that is why their performance is virtuoso in both genres, the classical and the folk music. They play instruments with an easy touch, creating a masterpiece. After payment you will receive an e-mail with a link to download the archive file with music in .mp3 and .wav formats, and cover graphic files in .pdf and .jpg formats. File size 900 MB. Estimated download time of 8 minutes.